More Goodies For Our Anniversary Celebration! 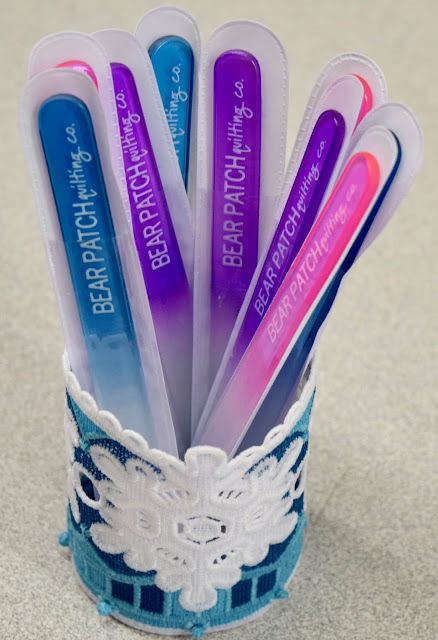 We are happy to have you back again for one more reason to celebrate Bear Patch's 20 years of fabric fun! 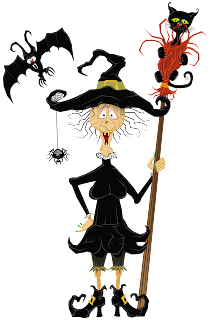 Come to the store on Friday, October 20, from 9am - 5pm. 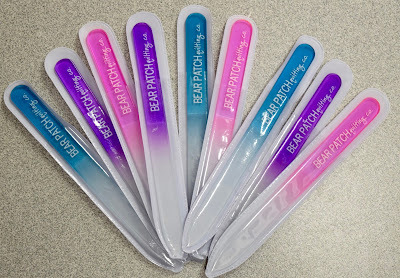 You will be rewarded with one of these mighty fine glass nail files! This type of file is so nice to use, it doesn't bend or peel apart, and lasts a very long time. According to a Sally Hansen nail ambassador (I didn't know that was a real thing! 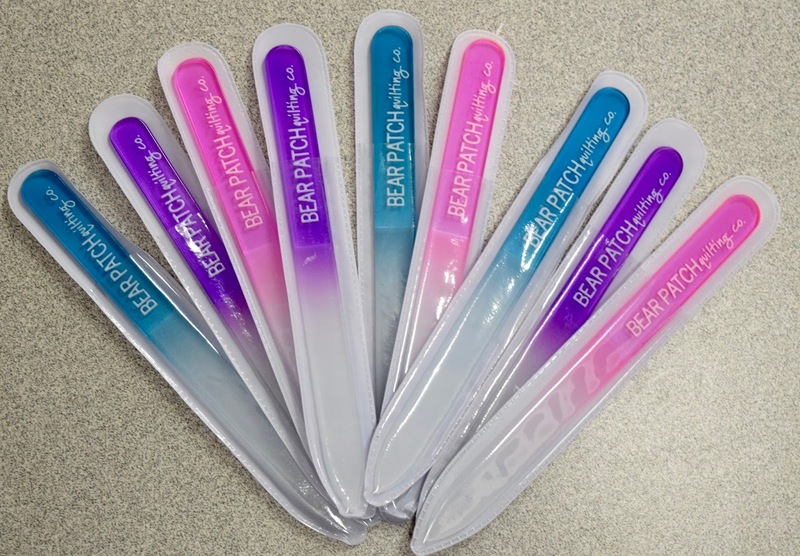 ), these glass files are better for your nails. "Glass files, also known as crystal files, regardless of how they are used, seal the keratin layers together at the edge of the nail, preventing peeling and chipping." Yes, we are always looking out for you, right down to the best personal care possible! Because, those snaggly nails can be rough on our precious fabric, right?! File those nails and save some fabric! So come to Bear Patch October 20 to pick up your own fine glass file! No purchase is necessary, but you must pick up your own! Offer good while supply lasts. I think it's an early Halloween treat! Know any witches who could use a good file? We have something very new and very special to share with you! 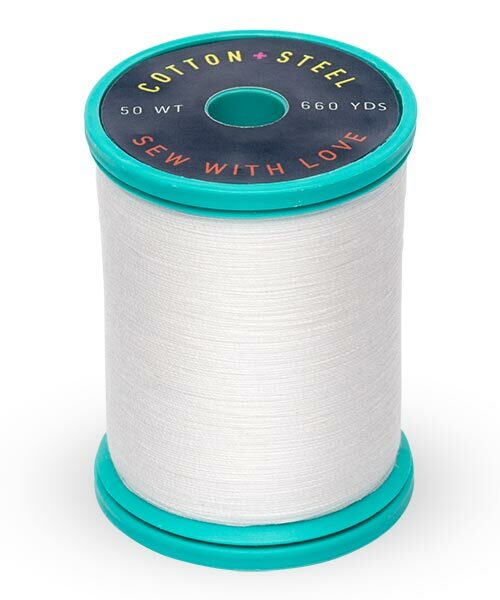 Cotton+Steel Thread by Sulky is a 50 wt. 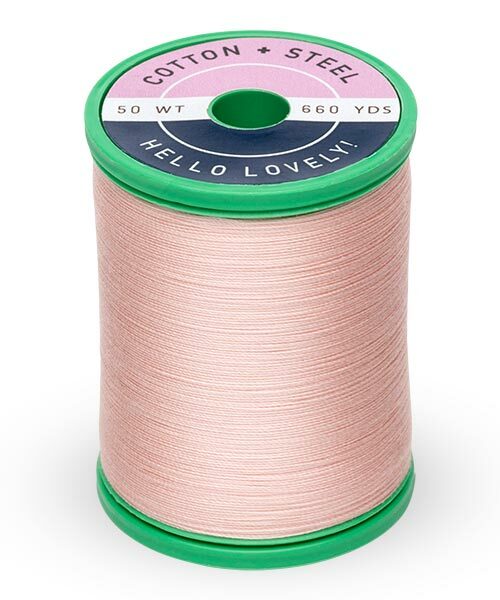 cotton thread made from 100% Egyptian grown cotton, spun in Egypt and dyed in Italy. The Cotton+Steel designers worked closely with Sulky to develop this thread from the ground up, creating a high-quality thread in 100 vibrant shades. It is glossy, luscious and perfect for everything from piecing to quilting to garment sewing. 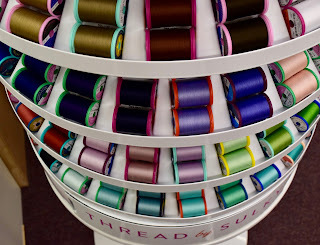 I am a lover of good thread, and Aurifil has been my go-to best thread for years. 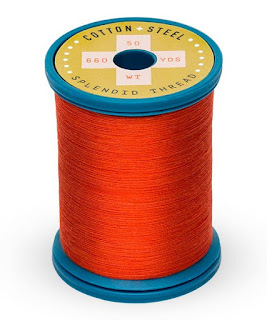 So when I got a couple of sample spools of this new thread, I was pretty sure it would be a waste of my time. But I'm dedicated to bringing the honest truth to you, so I gave it a try. I thought about doing something like a blind taste test, but didn't think that sewing blindfolded was a very good idea! Instead, I just sewed right through a whole spool over a period of time, just to make sure that I was using it fairly. Whoa! 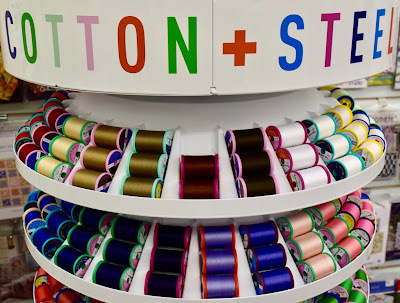 I can't believe I'm saying this, but it's pretty much a toss-up with Aurifil! 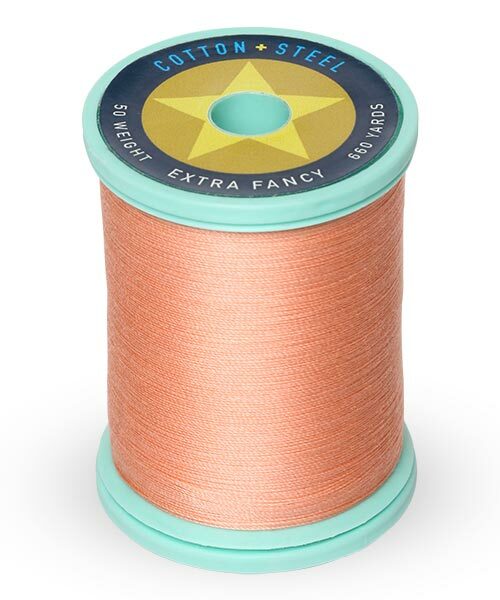 I would gladly pick up a spool of this for my sewing. 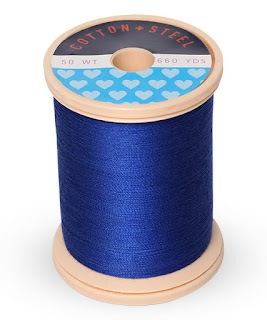 It has the same fine and strong qualities that Aurifil has, and is also very low on the lint scale. There are 660 yards per spool, which is less than a spool of Aurifil (1422 yds). 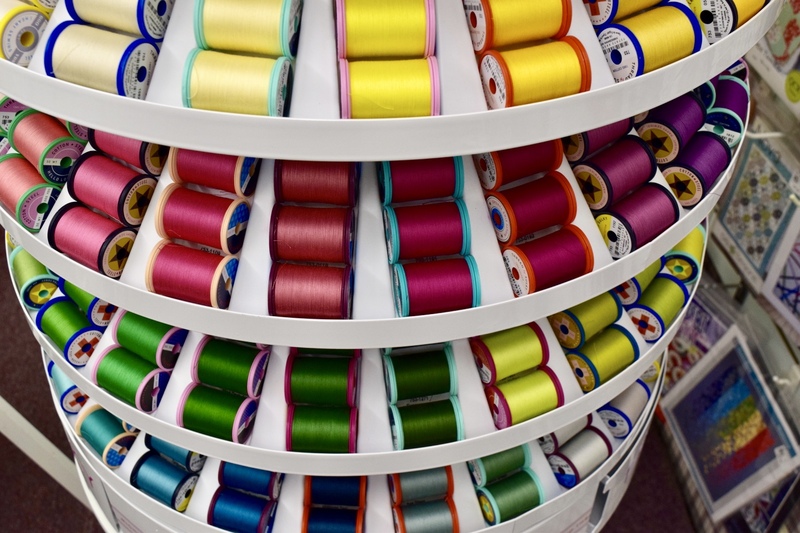 The price is $8.99 per spool, compared to $13.50 for Aurifil. Just admiring the color selection in the unique round rotating rack is fascinating. 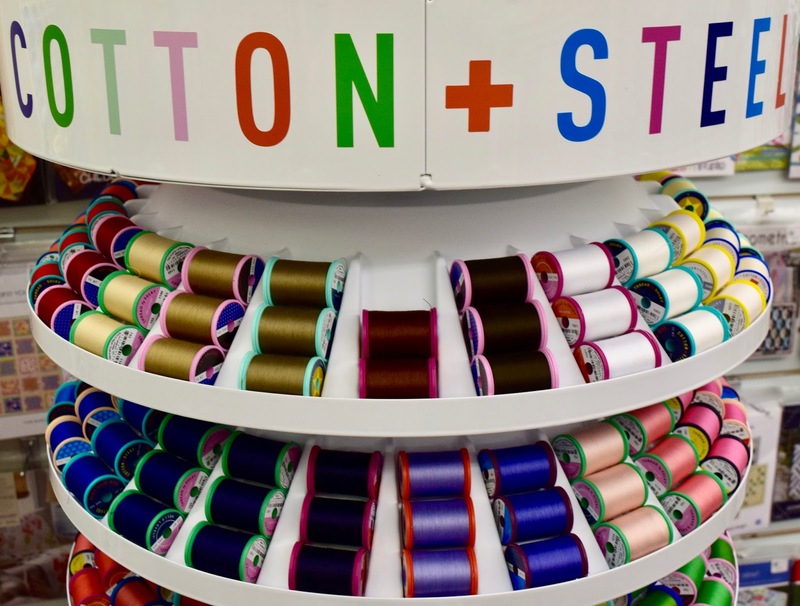 The colors fit very well with the vibrant colors of the Cotton+Steel fabrics. Is there anyone out there who wouldn't love to sew with "Splendid Thread"? 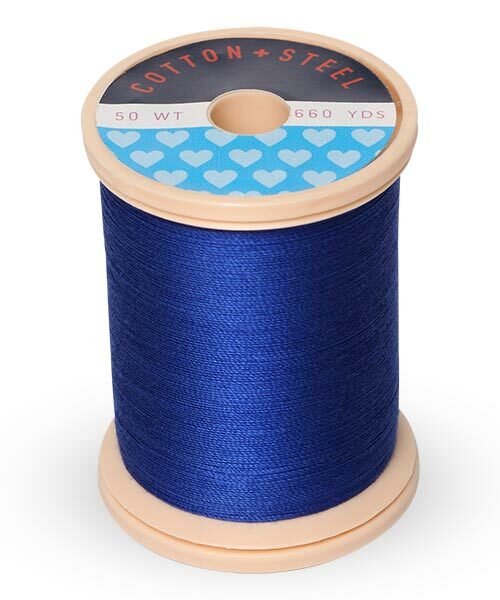 So give yourself a treat and try this newest addition to our collection of sewing necessities! We also have some boxed collections that would be a great way to start!